From heels to brogues, sandals to work boots, we bring you our top 30 British-made shoe brands. We’ve compiled the ultimate list of British-made shoe brands, including everything from baby shoes to work boots, occasion heals to casual trainers. This was a tricky list to compile as there are many brands who give the impression they are UK made but on further investigation are not really. This lovely bunch all make either all of their shoes in the UK or feature a Made in the UK collection, which are of course the ones we are focusing on. This collection of British-made shoe brands is work in progress, so we would love your comments on any others that you think should be added to the list! Hotter offer great British design and quality with their stylish and comfortable range of footwear for men and women. The Joseph Azagury collection of women’s footwear is recognised as one of the UK ‘s leading footwear brands. His exquisite designs are hand made in London, using the finest quality materials. 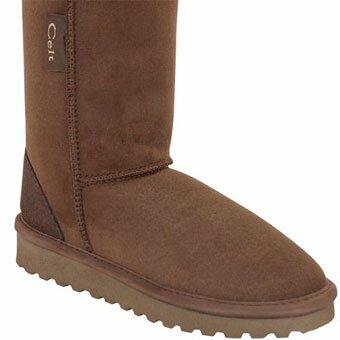 Celtic & Co are the original manufacturers of the sheepskin boot – before a well-know brand from down-under started making them! Made in Somerset, the home of sheepskin manufacturing. The Woodford family have been hand making quality boots and shoes since 1908. Over the years their factory has become world renowned for comfort and craftsmanship with a large proportion of our production now exported worldwide. 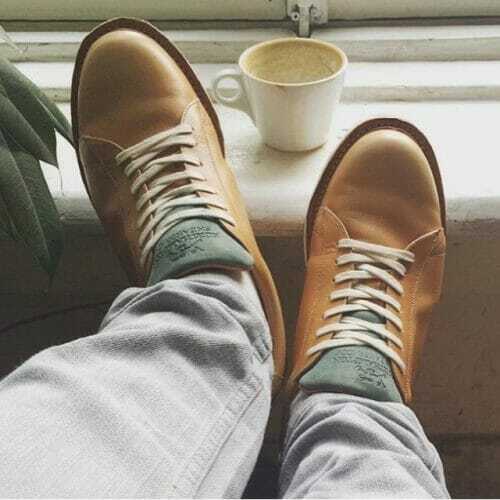 Using only the finest materials, all sourced from local leather merchants, they design, develop, and hand-make their shoes to the high standards set by both Northampton town’s forefathers and the Woodford family. Established in 1936, Goral is an independent family run business manufacturing the finest traditional handmade footwear in Sheffield. Now run by the third generation of the Goral family they operate from new premises with modern production facilities and old fashioned craftsmanship. 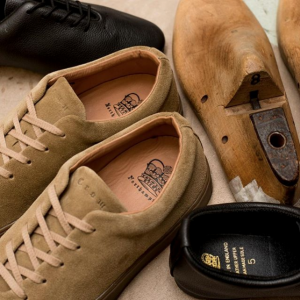 Their shoes are still crafted entirely by hand in their factory. From hand cutting of the leather components through assembly, stitching and final polishing. 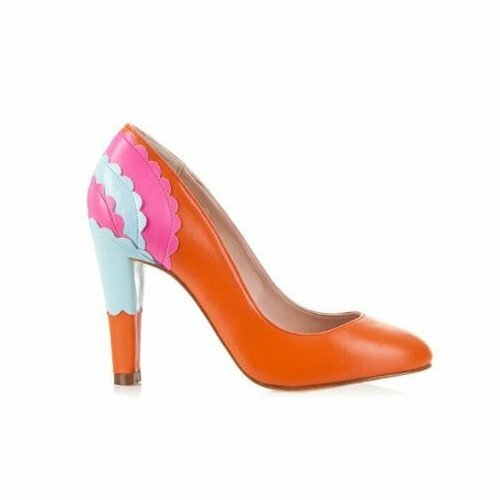 Deeasjer’s bespoke luxury shoes are hand-made in London, designed with passion and are unique to you. 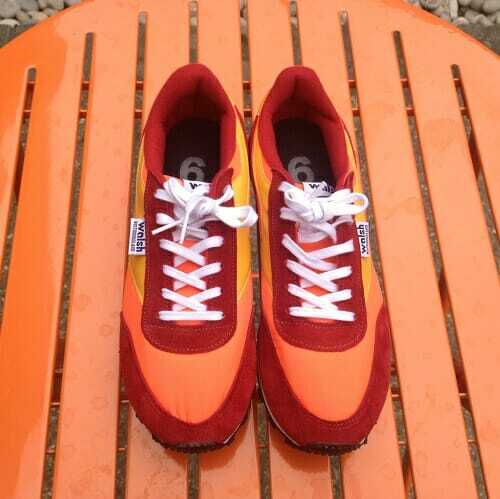 Deeasjer’s shoes are tailor-made to match your personality. 18 Hour Heels. 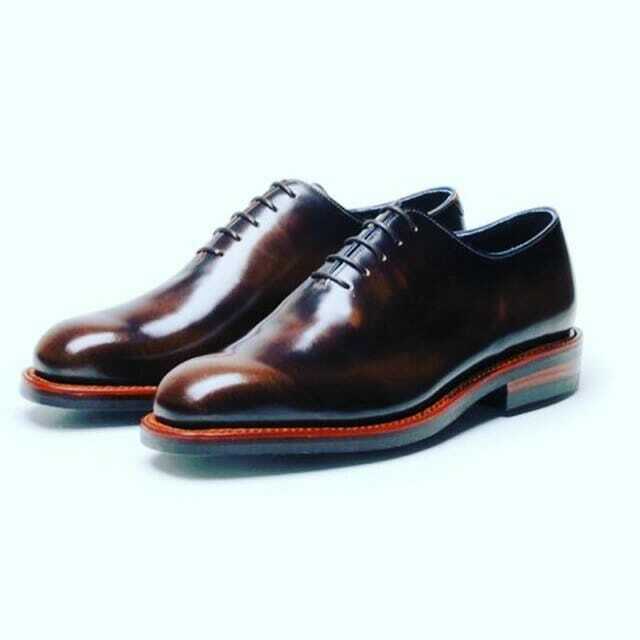 Luxury handcrafted leather shoes and accessories, made in England. Supporting women around the world via Global Giving. Designer shoe brand Yull offer a fantastic range of ladies shoes and boots for any occasion. Hand made in Britain. Crockett & Jones, makers of English men’s and women’s handmade shoes & footwear, was founded in 1879 in Northampton, specialising in the manufacture of Goodyear welted footwear. Peacock hues, vertiginous heels, exotic materials and arresting silhouettes…. to own a Marion Ayonote couture creation is to step into a world of sophistication and exquisite attention to detail. At Sargasso & Grey the focus is to create luxurious shoes in a more comfortable fit, without having to compromise on style and elegance. British Shoemakers since 1881 situated in Wollaston, Northamptonshire the heart and sole of England’s shoe industry. Tricker’s boots and shoes for Men combine traditional durability, practicality and sturdiness with a degree of understated elegance. Freed of London is the world’s leading designer and manufacturer of professional dance shoes. 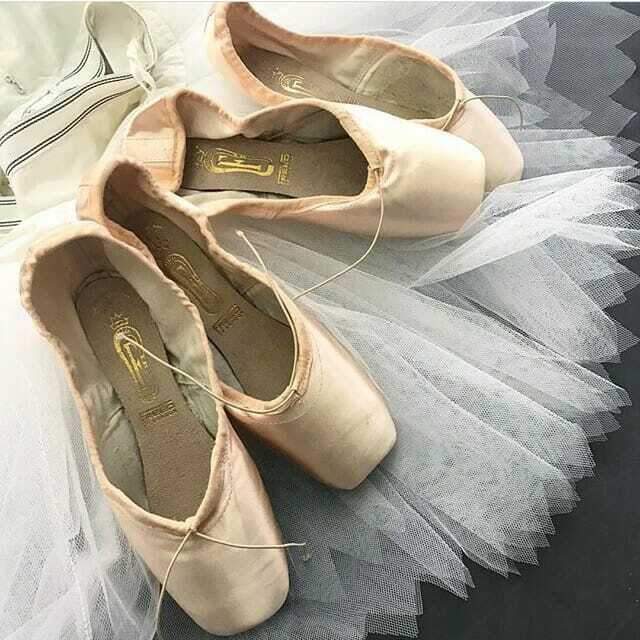 With an extensive history dating back to 1929, Freed of London shoes are hand crafted in the UK and today the Freed of London portfolio includes dance apparel, bridal and fashion collections. 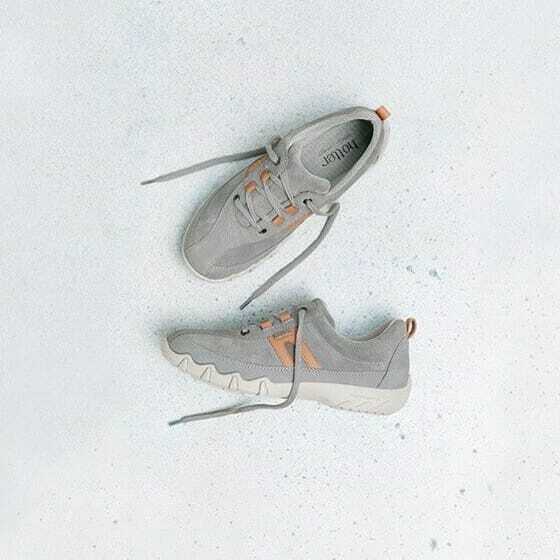 The popular trainer brand have a great range of Made in the UK trainers, including these orange leather ones! 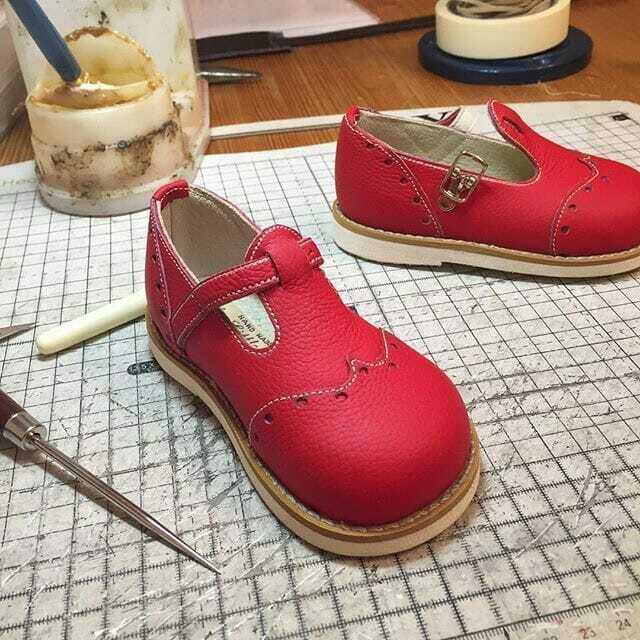 Hand made shoes for little people. Made in England with love. 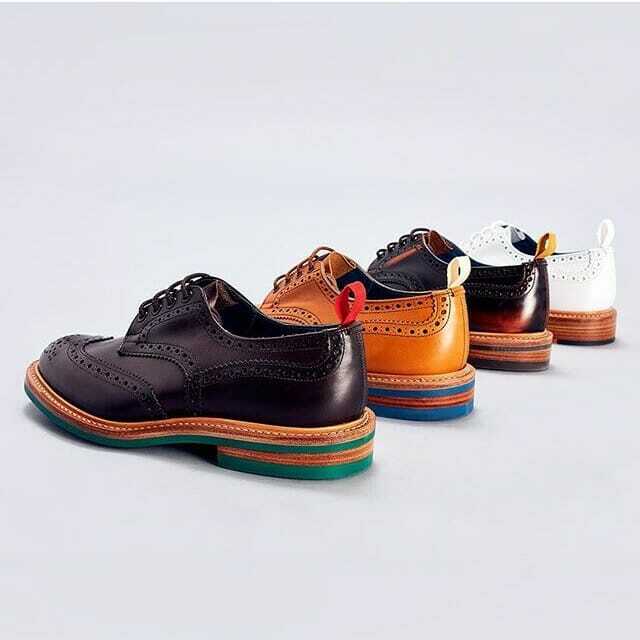 Alfred Sargent shoes have been synonymous with quality English shoemaking since 1899, working out of the same premises in Rushden, Northamptonshire, in the heart of the world renowned English shoemaking region. Church’s original footwear is a leading brand in elegance and an iconic British brand. Starting out in Northampton, with two Royal visits over the years and a wealth of history, the brand remains a sought after and popular choice of British shoe. Chapter 2 shoes was created by Fay after the birth of her second child. 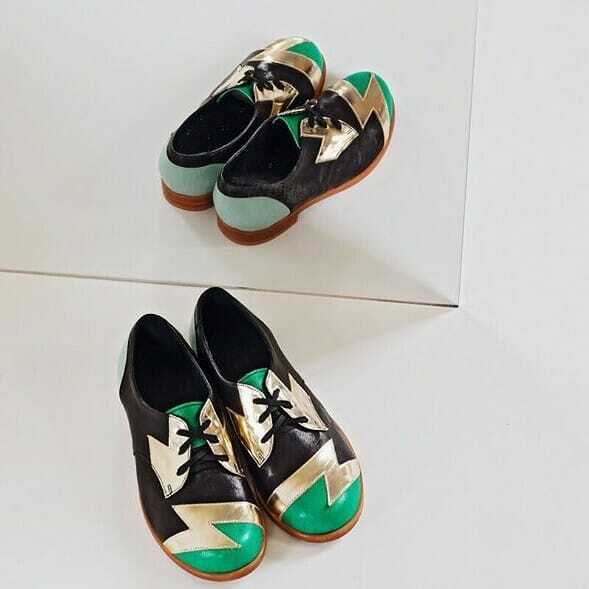 All of their shoes are crafted by hand in their own workshop in the English countryside by Fay’s husband Tom. 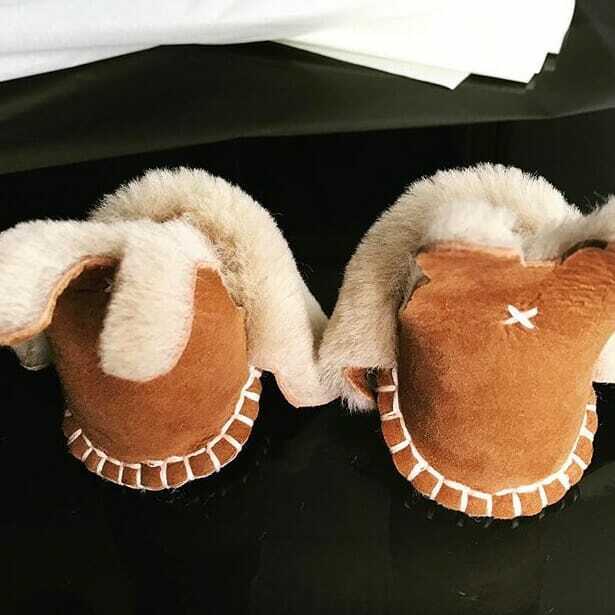 Amy & Ivor is a small British brand handcrafting baby and toddler moccasins. Handmade in England and seriously cute! 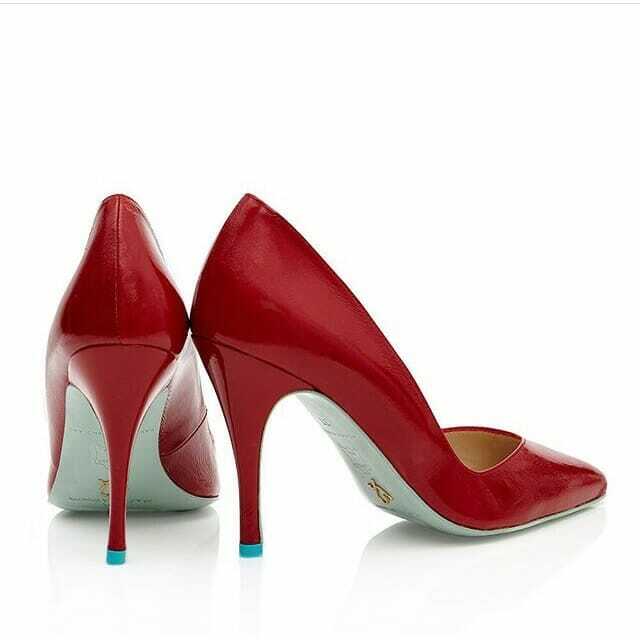 The world famous Gina shoe is loved by women and celebrities across the globe. 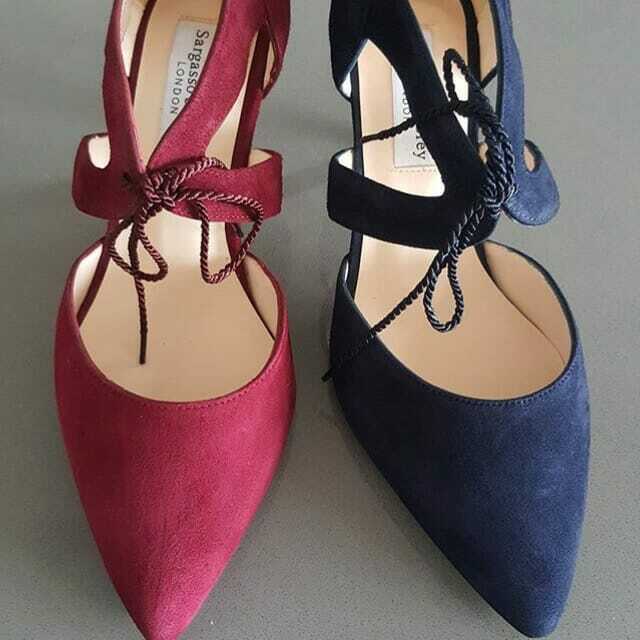 The brand started in 1954 and still manufactures their beautiful shoes in London. Vevian shoes are handmade in the UK using the softest leather. They are designed to be memorable shoes that you will treasure long after your child has out grown them. Handcrafted pre-walking baby shoes made with love in England. Mudlark & Co were born within the Borough of Tower Hamlets, one of the original Mudlarking districts of London. Mudlark is the name given to a person that searches for objects along the foreshore of the River Thames. 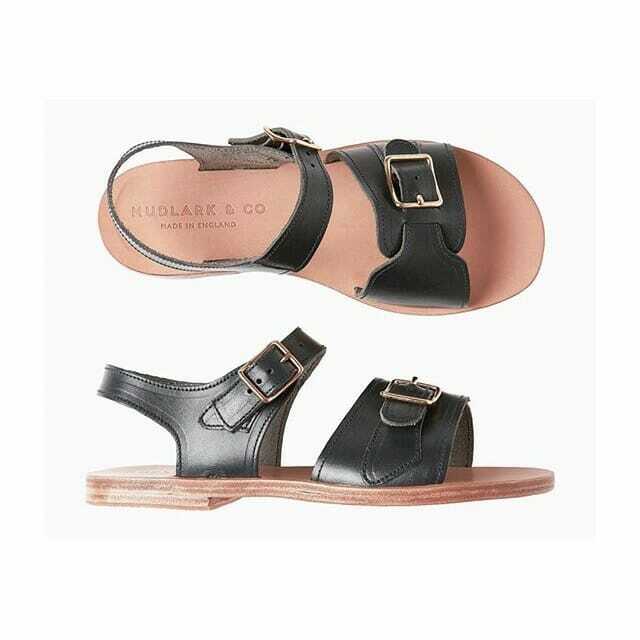 They are a family run firm making beautifully crafted leather sandals, all of the components that go into making them are sourced in the UK. Carréducker are passionate about craftsmanship, design and style. 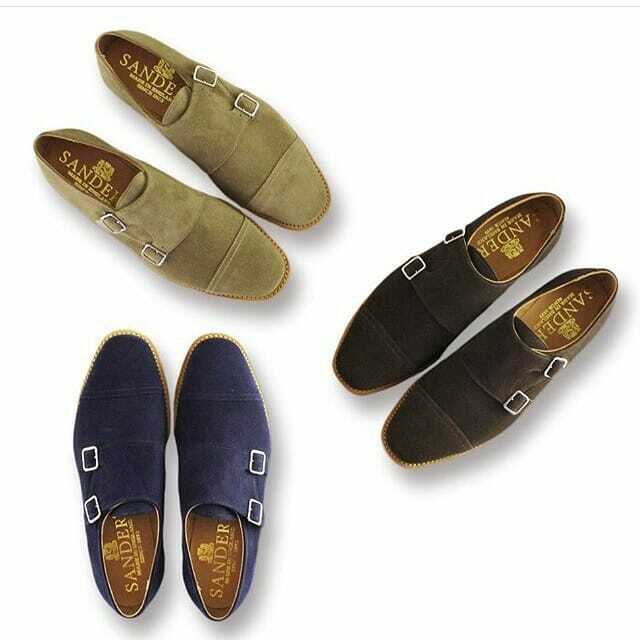 Their shoes are imbued with these qualities, whether they are bespoke or ready-to-wear. Their workshops are both in Central London – at Gieves & Hawkes on Savile Row, Mayfair and Cockpit Arts, in Bloomsbury. 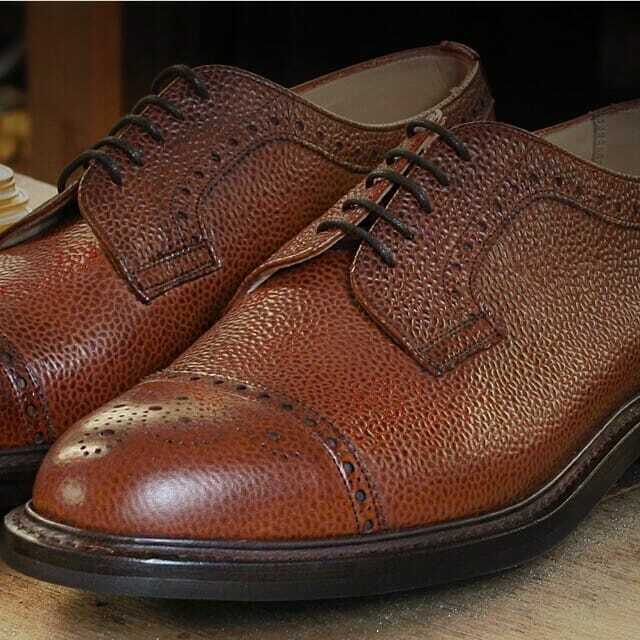 John Rushton is an independent retailer specialising in men’s high quality leather footwear. John Rushton’s own brand features classic and traditional styles with John Rushton’s personal design and colour treatments. 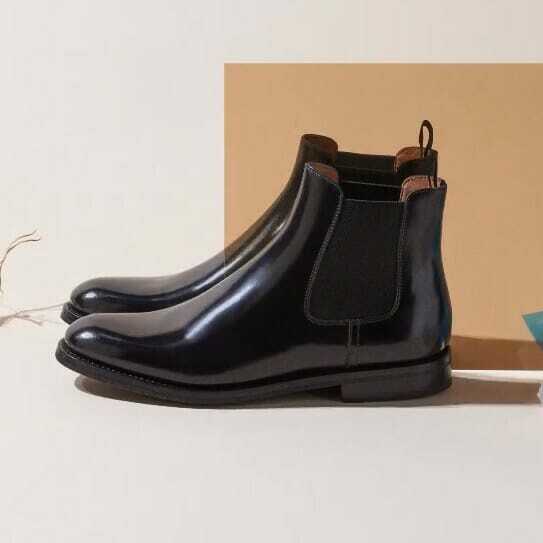 Founded in 1866 by William Green in Northamptonshire, Grenson celebrated their 100th anniversary last year and the brand goes from strength to strength. As well as designing his own brand, Tim Little, Tim is also the Owner and Creative Director of Grenson. Tim Little make all of their Goodyear Welted shoes here in England, although they go further afield to Florence for some of their other styles. 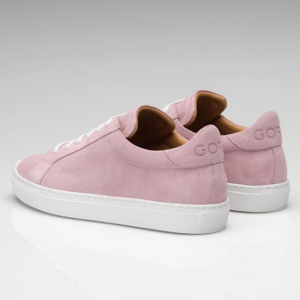 Luxury English Sneakers – Handcrafted in Britain. 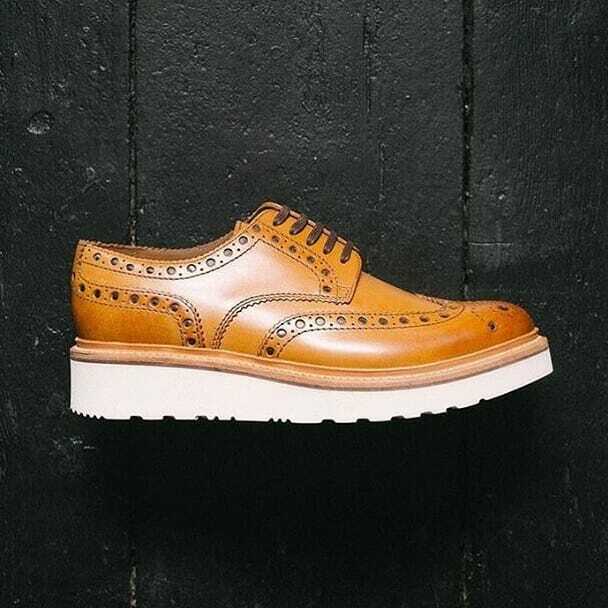 Chatham have a well established pedigree in footwear and their new Made In Britain collection represents the best of British design and manufacturing. The shoes are UK Made in their Exeter Factory. William Lennon & Co. are England’s last working boot maker. 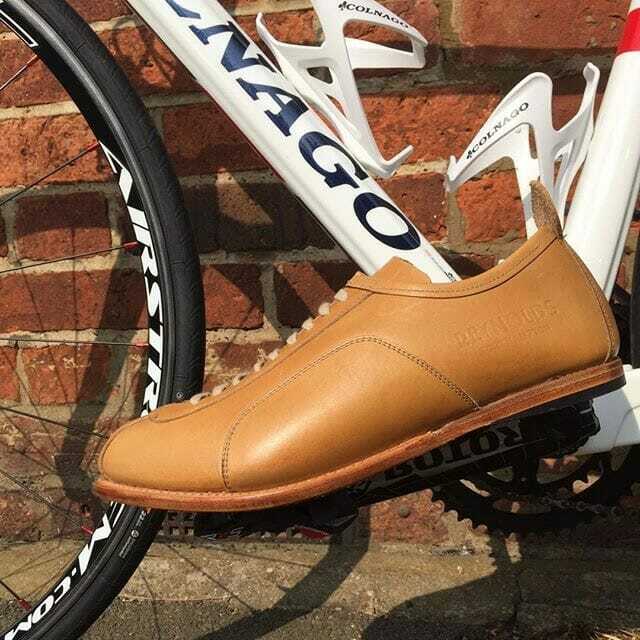 Manufacturer of English bench-made leather cycling shoes. 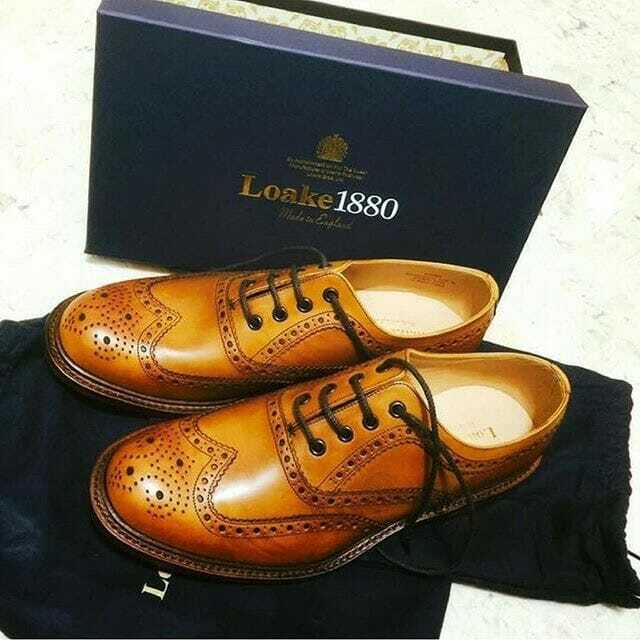 Loake classic English shoemakers since 1880. Popular styles include brogues, oxfords, moccasins. I wondered where altberg were on this list. Their boots are brilliant. CHURCHES AND CROCKET AND JONES ARE NOT HAND MADE BUT MASS PRODUCED RUBBISH. Actually I have friend who is a supervisor at Crockett & Jones and has overseen shoes made for famous people. I very much doubt they would pay for ‘rubbish’. No-one said they were bespoke, which is a totally different thing. Sorry to correct you but you obviously know nothing of C & J shoes. They make pretty decent off the peg footwear up to very high-quality bespoke shoes. Take a trip to their store in Jermyn Street in Central London or if you’re in Paris you can visit the craftsmen who offer every service from repairs to storing your personal lasts for any future orders. foreign return experience -20 yrs. just rung them, all made in italy apart from custom fittings. 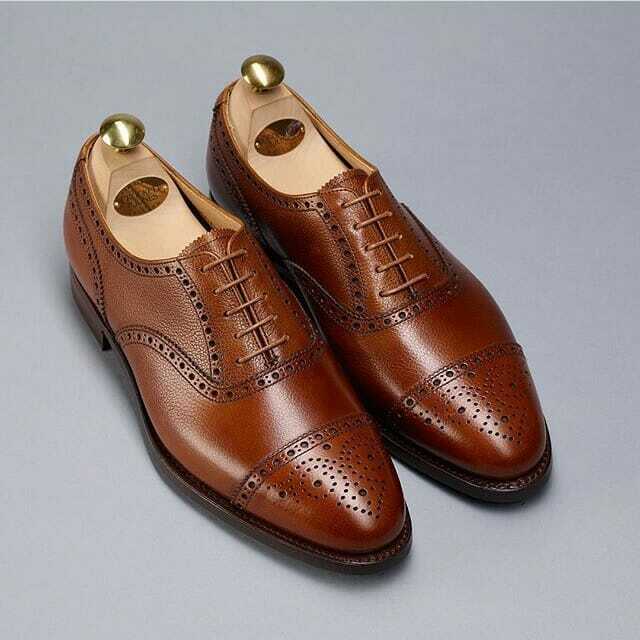 All British manufactured shoes take up to 12 weeks to break in this is true but once you find the right brand- with the right last shape, size and width, leathers and construction (good-year welted)- they will be the most comfortable shoes you own. From this list I would highly recommend Cheaney, I have 8 pairs that all work for me and I rotate them daily in order for them to breathe. 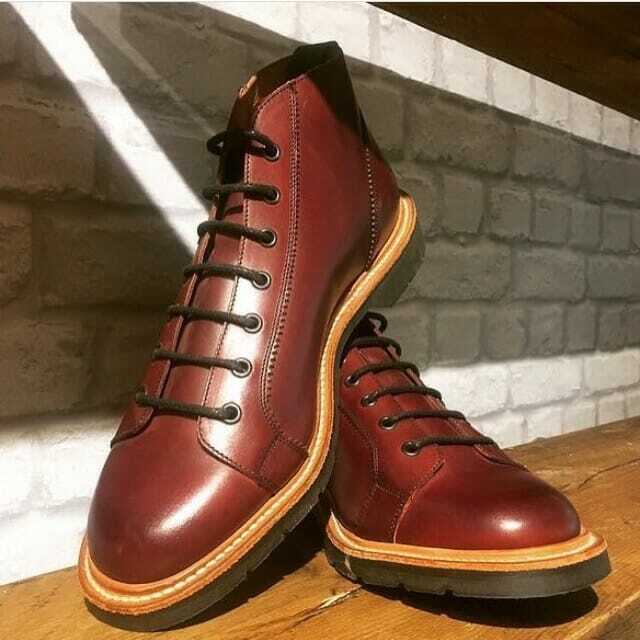 If you want to know more on what you are purchasing, on the inside of the upper, the sock, the sole and sometimes the tongue should say made in England, this indicates that every piece of construction is done in an English factory. Hi Lucy! I love this page! I am a male counterpart to Imelda Marcos! I own over 20 pairs of shoes. A number of them from the makers you have highlighted here. 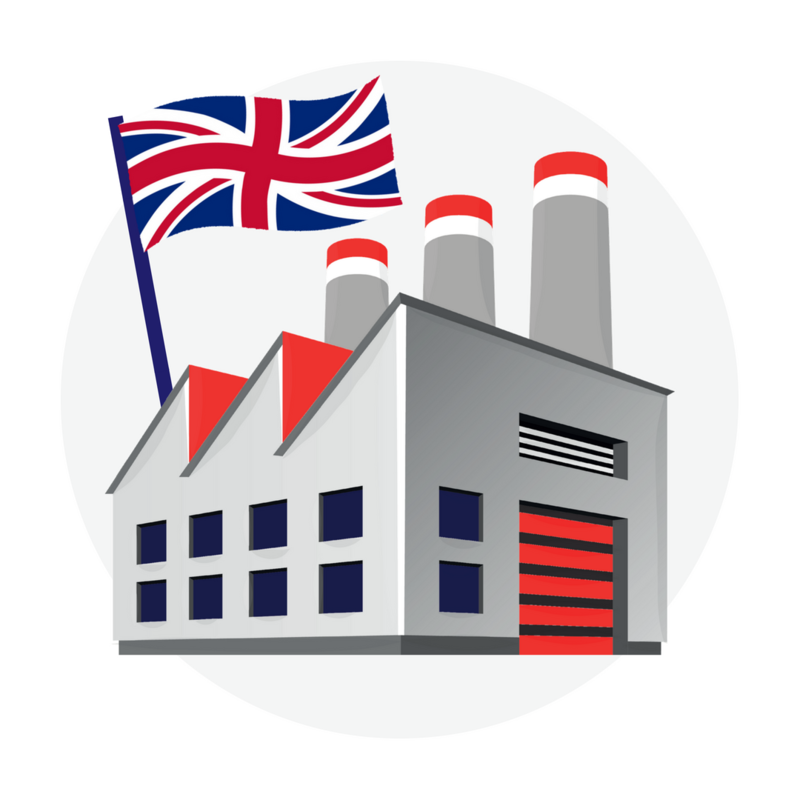 It is time that British Manufacturers did a better job of selling their shoes abroad. I am tired of hearing that Italian are best, or Spanish or even American. Italian shoes are much lighter as are Spanish due to the weather conditions in those countries. But for the weather our shoes have to endure in the UK, British is best! I agree that a good pair of shoes have to be “warn-In” and yes, they can be uncomfortable, but so is any new item of clothing. You will find it fitting better after wearing the item a few times. None of us have the same shape feet! Unless you are wealthy enough to have your shoes personally fitted, there is going to be a little discomfort at first. But I have English shoes that have lasted me over 20 years, they still look great and are very comfortable and I expect them to see me out! Buyers these days want everything to be perfect from the beginning, fine but it will cost you to have them personally made and fitted to your own last! Actually as far as I am aware Church ladies shoes are made in Italy. They are looking at returning them to the UK, but this doesn’t seem to have happened just yet. I think your Grensons anniversary should read 150 (1866 +150 = 2016) as 100 would make the anniversary in 1966 (1866 + 100). 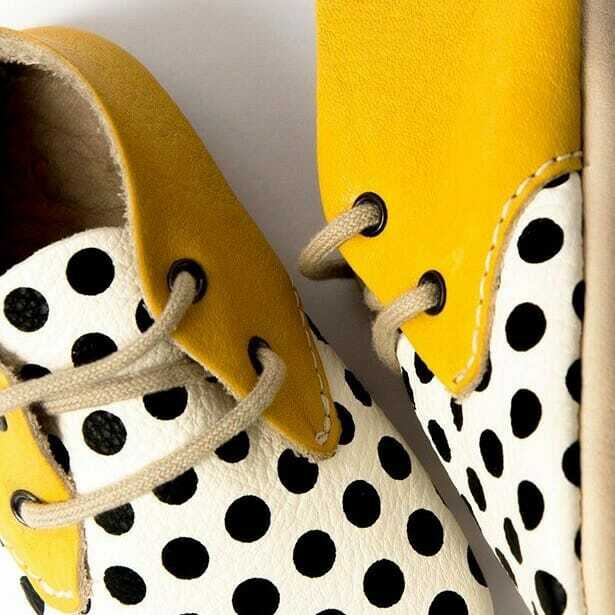 Check out http://www.ottowinfootwear.co.uk – super stylish sandels, shoes and boots handmade in Bristol by two designers (who are a young couple, designing & making everything in their art studio). I’ve got a pair of their sandels and I love them!!! Can ANYBODY tell me if someone still makes British Walker shoes ? I can be reached at tom.housesale@gmail.com . I believe even Altbergs or a good proportion of them are now made elsewhere to keep up with demand. Cortec is an enterprise of cutting die (leather tooling cut) located in Portugal, more precisely in São João da Madeira. To learn a little more about us, I would like to invite you to visit our web-site, http://www.cortec-cortantes.com/index.php/en/produtos, where you can find some of products made by us. To check how competitive we are, and in order to compare prices, you can send us one of your products, by mail through a scanned drawing or by DXf Files, and we will quote it to you without commitment. We work with templates and we have available CIMPACK – DXF program, the files can be sent by e-mail, which is a value in terms of lead time. Get these foreigners of this site. We are here to buy British, not European ! 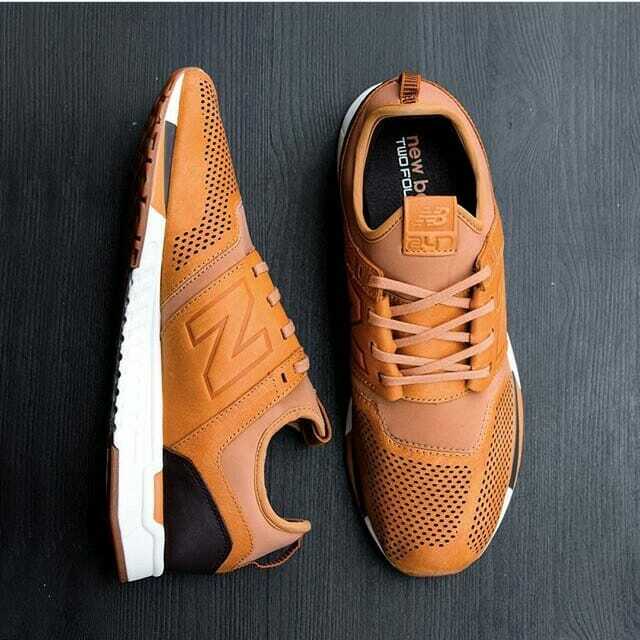 wow, love the New Balance Made in Britain range, these look amazing. Another to add to the list: Duke & Dexter – awesome loafers handmade in Sheffield! 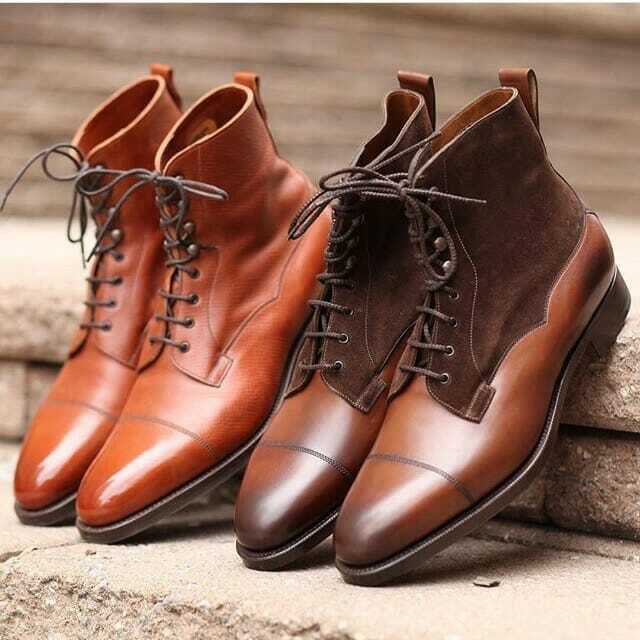 I have a pair of Loake boots for women but I don’t see them in the line up any more, there is a mens pair look identical though. Brilliant pair of shoes will last me years and years, I am disabled and they hold my feet stable, just needed them re-soled every few years. Pardon my ignorance , i thought the british shoe manufacture had been passed over to the EU and Far East. My last purchases were three pairs of dressed shoes by Loake. I still have two left which i cherish and use with care. Unfortunately, a shoe repairer completely ruined my brown brogues. I have around ten to fifteen pairs in total none of them brand names, purchased at various outlets / super stores or shoe shops selling unknown names, mainly made from Plastic uppers which i do not buy. Time has come for me to get rid of lot of them and buy BRITISH.Thank you for the information, we are still the Best of the Best. 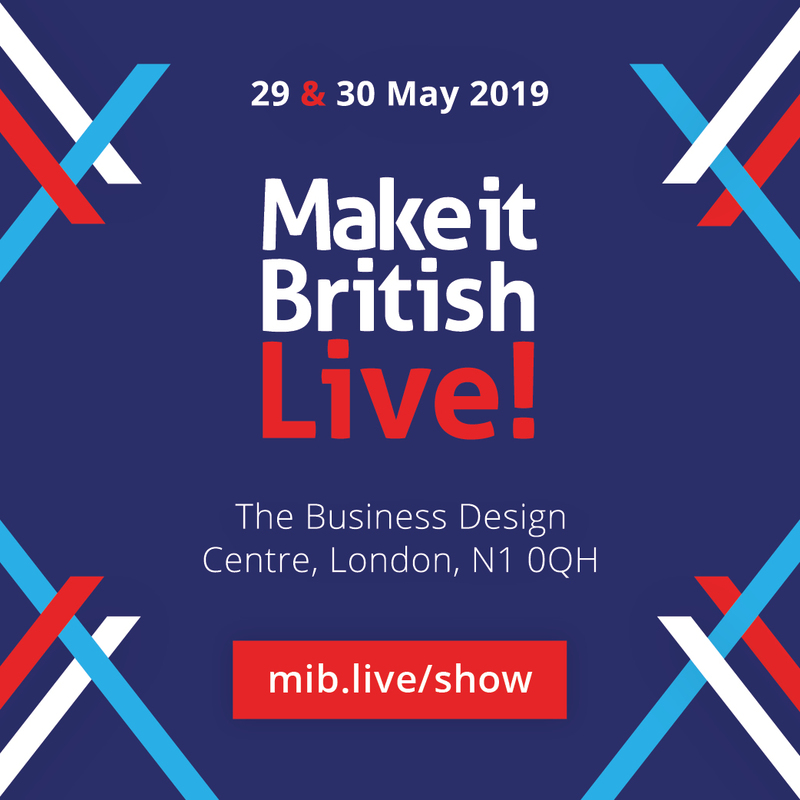 If you are looking for brands made in Britian from start to finish there are a few brands on the list to casting an eye over. 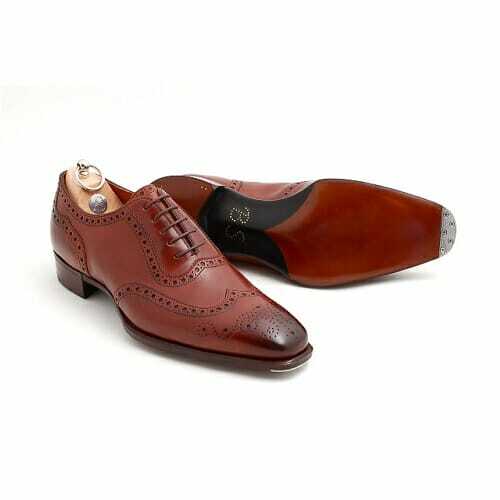 I would personally recommend Cheaney for a competitive price and on par with the likes of Crockett and Jones or Churchs quality. They will answer any questions you would like to know and will help you with the fitting, making sure you make the right purchase. 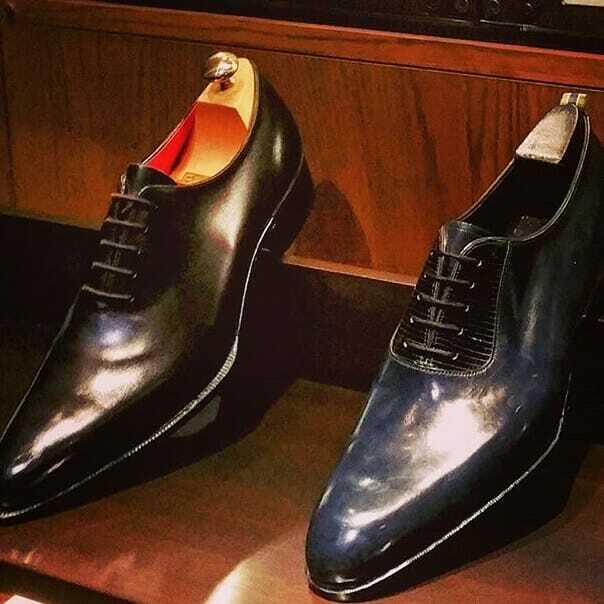 If you have a slightly larger budget then John Lobb and Edward Green are beautiful. Good Luck on your next pair, remember to rotate, use shoe trees and polish regularly to get the best out of them. You can also get all of these shoes refurbished at the source, It takes slightly longer than your local cobbler but it is deffinitly worth the wait and they come back like new! Good year welted English construction means we can do this up to three times and still pull the shape back into the upper. Inherited my love of English shoes from my father. They are expensive, but when they go on for thirty or forty years, and improve in patina and comfort, they are truly economical in this throw away culture. Trickers are my favourite. No John Lobb? Surely the most iconic British Shoemaker. Where did Doc Martens disappear to? They are iconic,influential and timeless. And not made in Britain! They do still have a small Made in England range, made in their Wollaston Factory. I believe they were originally made by Solovair until production was moved abroad a few years ago. Solovair still produce the same style of boot. No one mentioned Barkers? Great shoes and made in Northampton. I am here to introduce my side( Qamar Tanning Company) as manufacturer and exporters for all type of finish leather for shoe wear, Bags, belting leather and sole leather for all thickness in chrome tanned and vegetable tanned. Qamar Tanning Company is world famous town of Leather We are committed to providing customers the top quality leather. which are widespread used in footwear industry, goods, furniture and for Military shoes etc. Our company regards “reasonable prices, efficient production time and good after-sales service as our tenet. We hope to cooperate with more customers for mutual development and benefits. We welcome potential buyers to contact us! You may contact for any type of leather on given below email and contact. 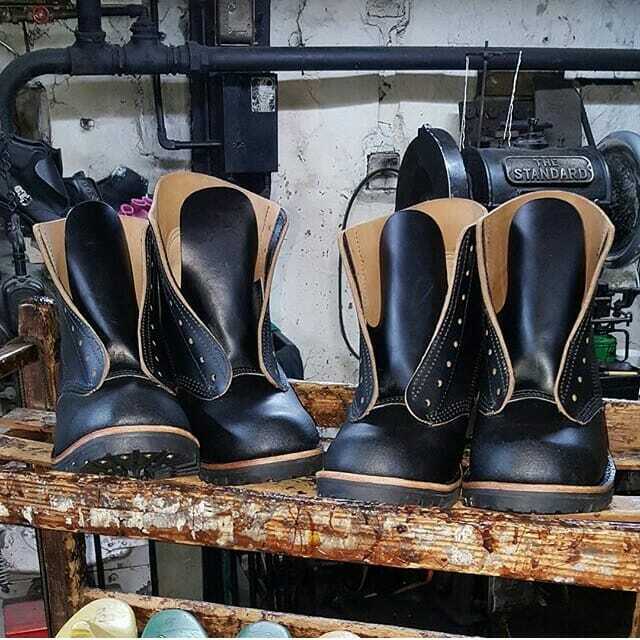 Our Company is fully equipped with latest machinery for the production of High Quality leather we are using the best quality imported chemicals to make best our product quality, We offer the best quality product in all kind of leather on the bases of our best machinery and best material/ chemical. We fulfill the client’s requirements in any kind of article either in color, Quality and thickness its entirely depends on customers demand. The company’s commitment to providing the most advanced and best quality product to clients and we offer incredibly specialized services innovative and new techniques and procedures to make the best quality finish articles . We have well experienced workers who are excited by the opportunities for growth that we provides. “Our people recognize the opportunity for growth and advancement. We Warmly welcome to our customers , we provide the sampling whatever they want. Get this guy off the site. Qamar is not in Britain !! No-one mentioned the best; Jeffrey-West Shoes. Simply awesome!!!! I have a pair of JWs, but I think you might find that JW is not a manufacturer. I believe that they contract manufacture to Church / Cheaney and other quality manufacturers. 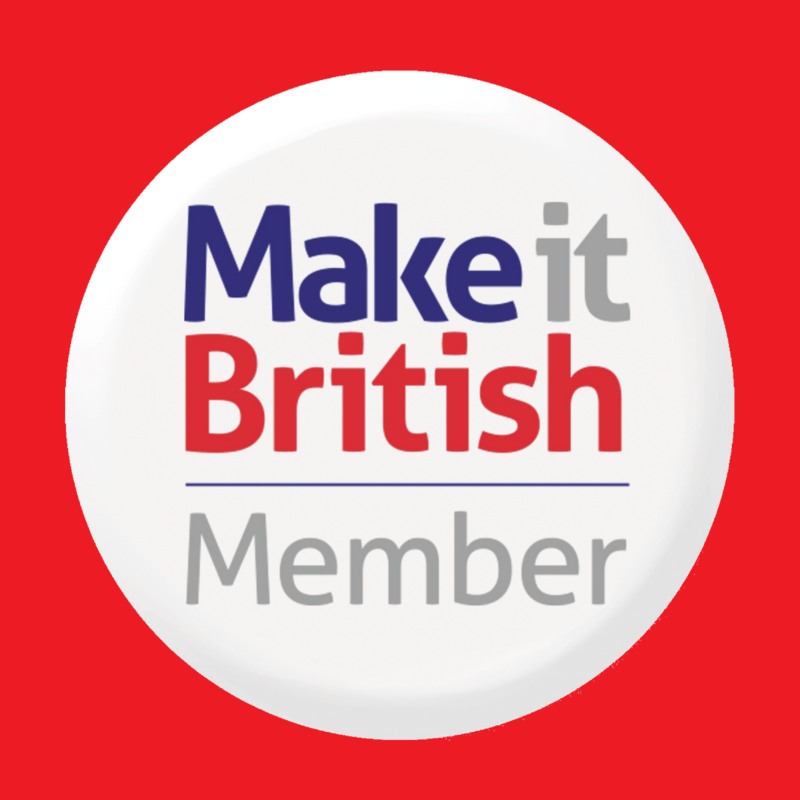 For their UK made shoes yes, but more and more they are made in Italy and Portugal. I’ve enjoyed reading your article and comments from people who obviously know and love their British shoes. I’ve never owned a pair of shoes from any of the manufacturers named on here, mainly because of what I can afford but it does make me want to now buy and own one pair at least. I better start saving! ha! My dad had a pair of Trickers tan brogues for over 50 years and they always looked great with his Harris Tweed jacket. I remember my mum trying to update him by putting him what l can only describe as ‘leisure wear’ including some truly appalling shoes. Never has someone looked so uncomfortable in comfortable clothes. The brogues and jacket returned, even in summer. That’s the point of classic British stuff: it’s both bomb and fashion proof. Save up your pennies and fill yer boots – classic British ones. I have a pair of shoes with a logo which has three intwined letters PR G Does anone know what the name of the manufacturer is? Hebtroco for british boots and clothing. British first and Last. Cheaney are my favorite shoes. Comfort, leather quality and elegance all in one. Made in England and much better than some more expensive that mentioned above. Thank you. i bought shoes on line fro JW TRICKETT which was a re-birth of a factory in Rossendale which used to be the largest manufacturer in the world . i cannot trace the new start up company and wonder if anybody knows what happend to them ?